​"Smart with Art" is hosting a gift-making workshop at Ardmore this Friday. Children who attend will create a handmade gift that will be gift-wrapped and ready to give. Event is for K-5 at 2:35-3:50pm in the art room, and cost is $20. More details here. Get ready for a busy February! 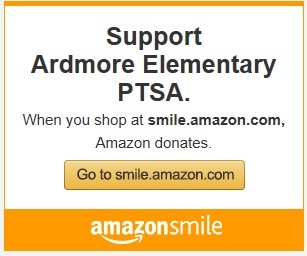 Ardmore Elementary strives to support each and every student, without excuses or limits.